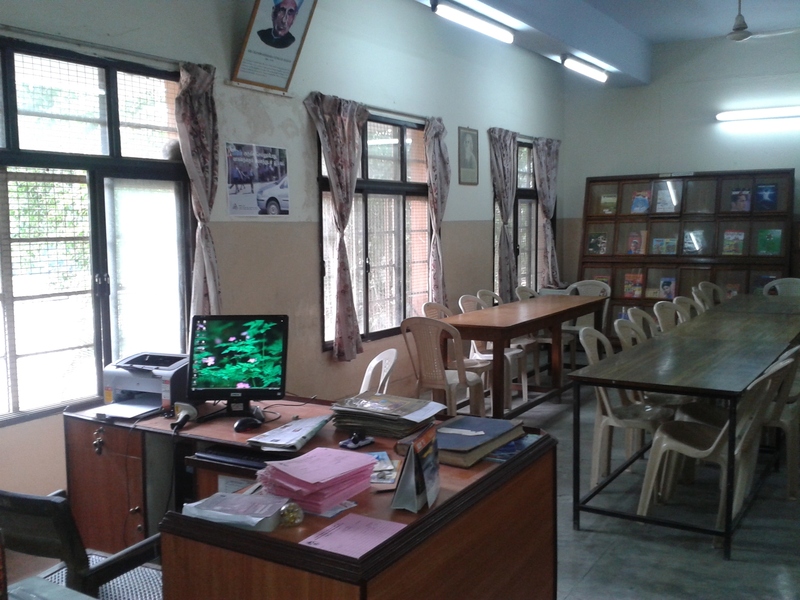 Library Kendriya Vidyalaya Gill Nagar Chennai | "Education Brings Victory"
It gives me immense pleasure to unveil the Vidyalaya Library Blog before you. This is very informative and creative blog. The blog unravels the treasure-chest of the jewels and precious gems in store, in the library. This electronic medium facilitates ready knowledge of books and reference materials, anytime from any corner of the world. My best wishes for a glorious take off, during this Golden Jubilee Year of Kendriya Vidyalaya Sangathan. New** Dear students participate in Book adventure activity,Where you can Read,Click & Win….So Hurry get your ID and Password through your Librarian for Sign In free. 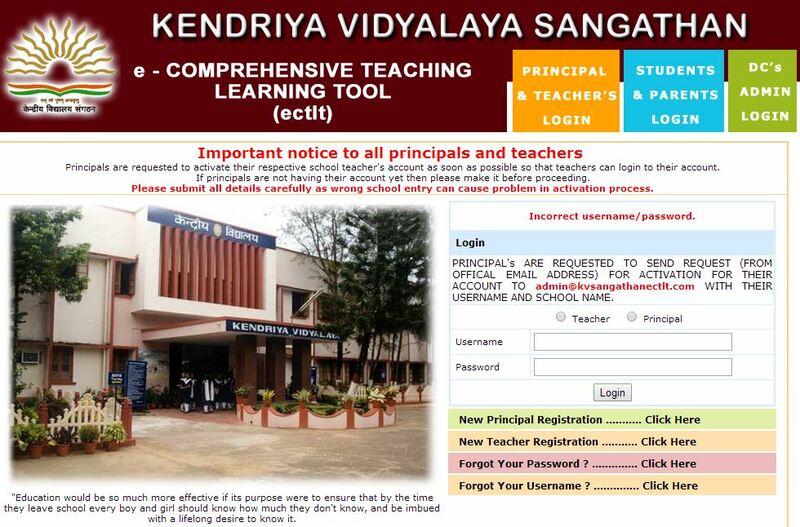 Kendriya Vidyalaya, Gill Nagar was started on 28th of June 1965. It was housed at 24,Royapettah High Road initially on rent. It began with four classes of the secondary section (class VI to VIII). During subsequent years, new classes were added and the school had all the classes from class I to XI by the year 1967-68. 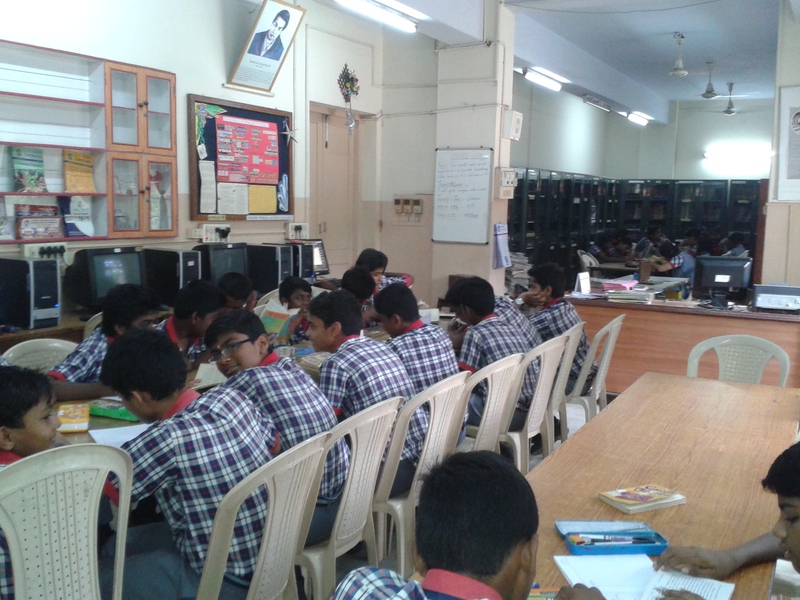 Kendriya Vidyalaya, Gill Nagar is a civil sector school in the city of Chennai (Madras) and is run by Kendriya Vidyalaya Sangathan (KVS), New Delhi. 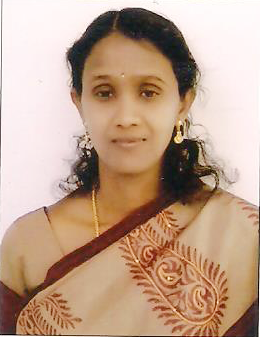 The credit of “Founder Principal” goes to Mrs. Visharda Hoon, an eminent personality in the field of education. 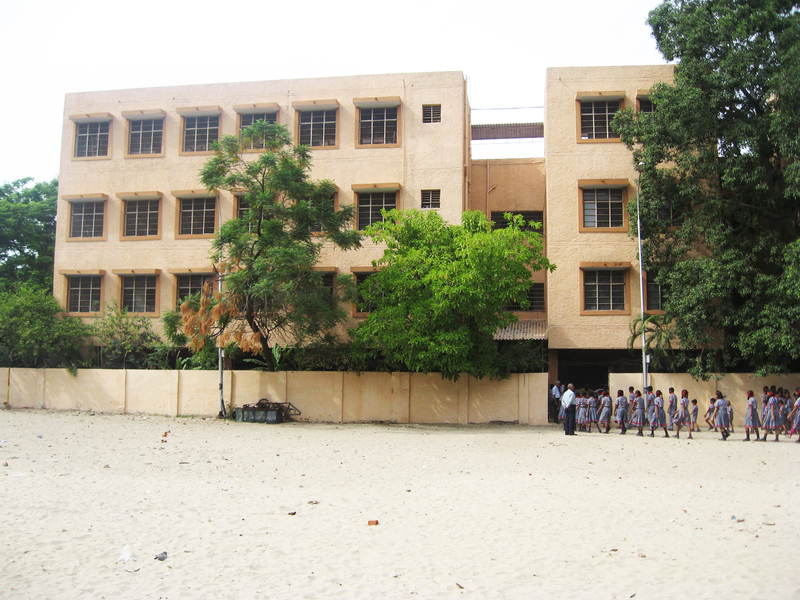 The land for the present school-building was donated by the Punjab Association, Madras on 24th October 1969. 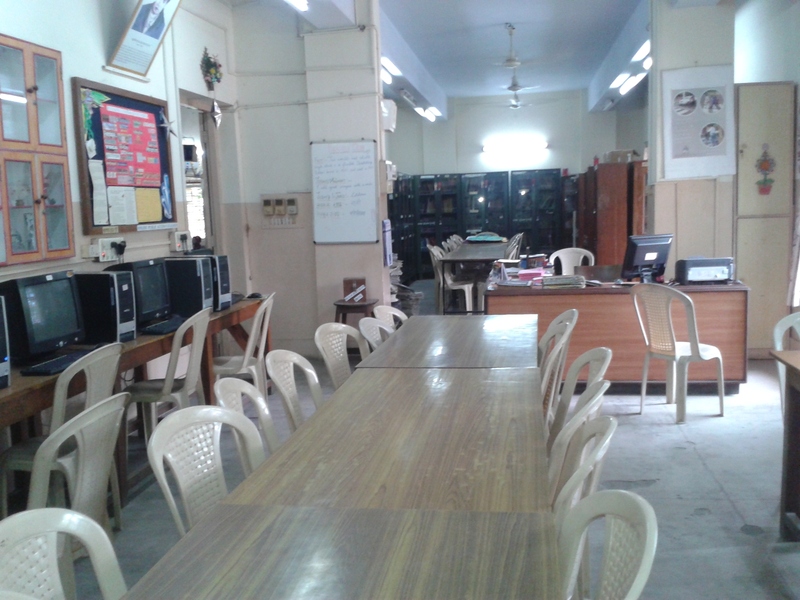 The school was shifted to its own building at Gill Nagar later. The students of the school have maintained a steady record of notable achievements in the curricular and co-curricular activities under the guidance of eminent principals and a set of dedicated and well experienced teachers. As a result, many students are at USA and other countries. Our School celebrated the Silver Jubilee under the leadership of Mrs. NALINIAMMA, the then principal and the whole hearted co-operation of the staff-members, parents and the Alumni. Mr. K.S. Nagaraja Rao and Dr. Jayalakshmi Jeganathan who later became Assistant Commissioner and Deputy Commissioner respectively in Kendriya Vidyalaya Sangathan were Principals of this School. 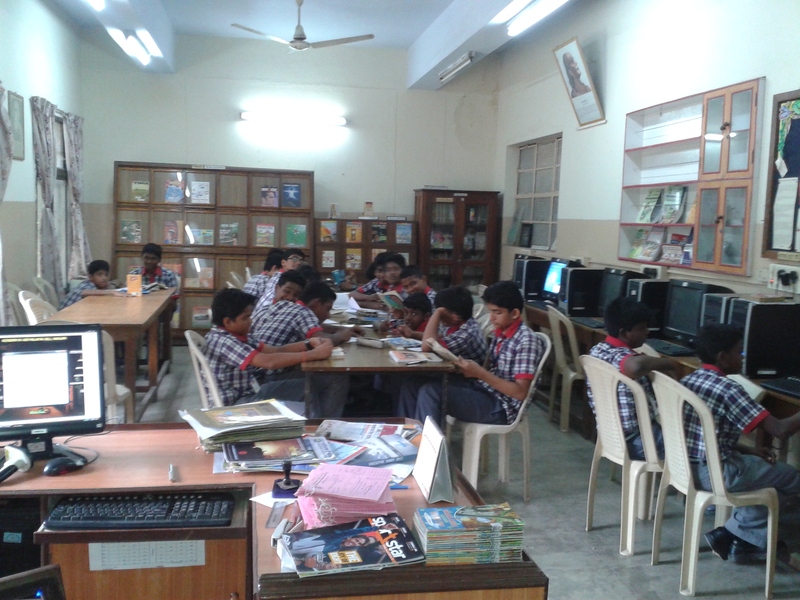 The library of Kendriya Vidyalaya Gillnagar ,Chennai ,with its excellent collection of books ,periodicals and multimedia and a variety of services ,acts as a support and inspiration to the teaching and learning community of the school. It is your site.Use it,it will be your guide in information search. Ask questions in it,that will mould your future.Discuss and tell about it, become a part of the universe of knowledge. Knowledge is nothing unless it is comunicated to others. This Blog provides you with a platform to share your knowledge with others and also to satisfy your own querrries. Just remember “The thirst for knowledge is unquenchable“. 08:30 a.m. to 04 p.m. Maximum 05 books for a period of 01 month.The users should submit their student library cards for the circulation of books. The library follows an open access system. The books are classified and shelved according to the Dewey Decimal Classification(Ed.21). library is fully automated by using libsoft software. Book circulation through Barcode reader and manually as well . The stock and services of the library are in the process of automation. OPAC Online Public Access Catalogue of library holdings will be available for the users to search by using keywords, author, title and subject. If you require a book longer than the loan period you may renew it by bringing the book to the issue/return counter. As long as the book is not reserved, you will be able to renew it once. The user can replace the book with the same edition.If not, three times of the cost of the book may be recovered from him/her. If my book has become an overdue loan , how much I need to pay? As per the KVS rules an overdue fine will be recovered from the user.Overdue reminders are sent to your class teacher periodically.You should bring the book and reminder back to the library. I will not give out personal information such as my address, telephone number, parent’s work address/telephone number, or the name and location of my school without my parents’ permission. I will never agree to get together with someone I “meet” online without first checking with my parents. If my parents agree to the meeting, I will be sure that it is in a public place and bring my mother or father along. I will not respond to any messages that are mean or in any way makes me feel uncomfortable. It is not my fault if I get a message like that. If I do, I will tell my parents right away so that they can contact the online service. I will talk with my parents so that we can set up rules for going online. We will decide upon the time of the day that I can be online, the length of time I can be online and appropriate areas for me to visit. I will not access other areas or break these rules without their permission. thank you sir, this blog is very informative. A very nice source for us ! i liked this very much!!!!! Very beautiful site and informations are also good and worthy. Hello sir! Me Nazima i am enjoying it ..
this is known as EPIC!!!! 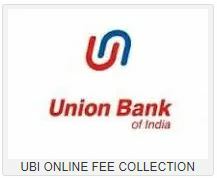 hi,sir i have visited the website . I think this website is fantastic and very useful for us.we can be abreast with the latest updates. awesome website for us students! this website is awsome sir……. thatz a better website rrrrrrrrrrrrrrrrr!!! thank alot for ur hard work could be really a helpful website for the students …. my dear sir you have exactly done what i excepted nor more nor less ..!!!! 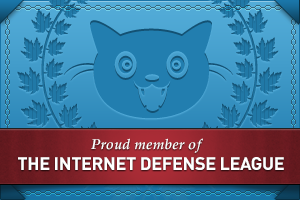 Really an awesome website. picking 5 books is like picking 5 body parts which you”d like not to lose.You are doing the same. Hudos to Alok sir. Whats cheery fantastically fine website!! Man .. Superb .. Superb .. I’ll bookmark your web site and obtain the feeds additionally…I am cheerful to attain several beneficial in order here contained by the put cheery, we’d comparable flesh out additional strategies in this regard, thank you for sharing. . . . . .
hello sir !!! this blog is really very informative. thank you very much sir!!!! it’s really amazing!!!!! i’am able to search what ever i want to see in this blog!!!! this blog is simply wow!!! coooooool website……. waiting for somemore… sir..